The Hallite SSR is a double-acting, o-ring energized, rotary swivel seal designed to be used to seal inner diameters of shafts, rods, swivels, and other applications with rotating or oscillating movement. The SSR rotary seal has one or two machined grooves in the face ring, depending on the face ring cross-section, that function to improve sealing against the surface while trapping lubrication and reducing surface contact area, thereby reducing running friction. The o-ring serves to energize the seal face ring, exerting a designed downward force, and also provides static sealing of the housing. 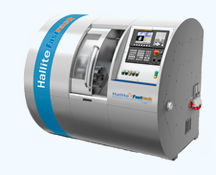 Hallite’s SSR rotary seal has a specially designed circular inner recess that provides for maximum o-ring contact area to the inner diameter of the seal face, thereby minimizing the possibility of sealing components spinning relative to each other. 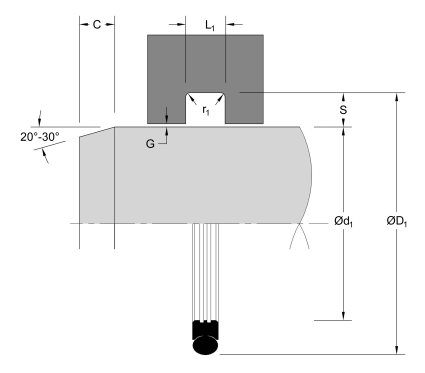 The standard SSR seal face includes pressure notches, which makes the seal very responsive to changes in pressure. Made from exclusive Hallite Armorlene® 711 or HCF PTFE materials, the SSR rotary seal is energy-efficient due to its low-friction qualities and eliminates any potential sticking on start-up. High-performance Armorlene® materials, like 711, provide outstanding wear resistance and support a large range of temperature and media compatibilities. 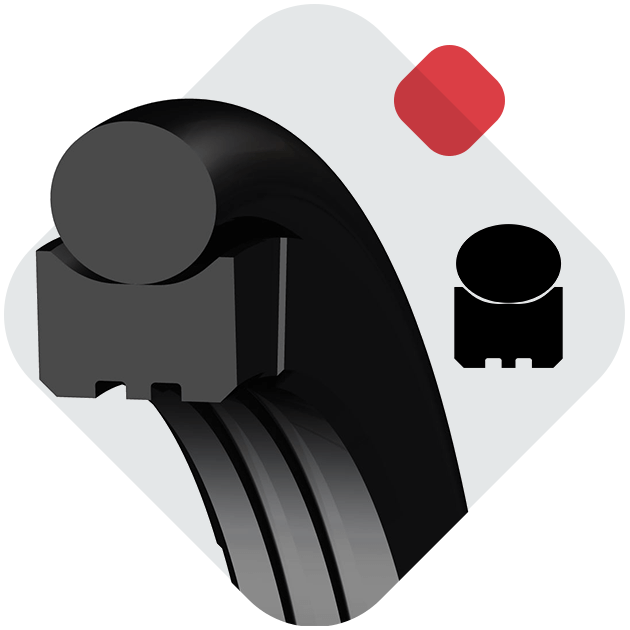 The SSR rotary swivel seal is designed for slow-speed rotary and swivel applications. The part numbers listed below only show standard material options for both the face seal and energizer, where applicable. 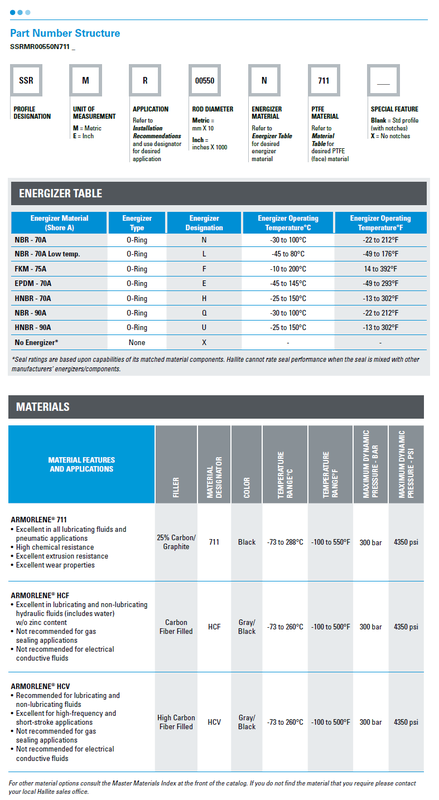 For a complete list of the material and energizer options along with part numbering structure, please see the complete PDF datasheet or click SSR Data Tables.